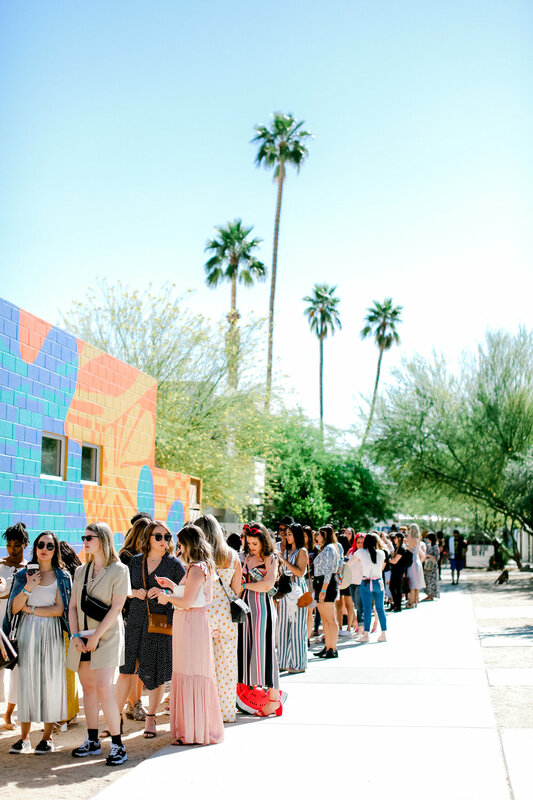 There’s nothing like coming together with hundreds of women in the middle of the desert to mingle, share knowledge, and hear from some of the best in the fashion, beauty, and entertainment industries. 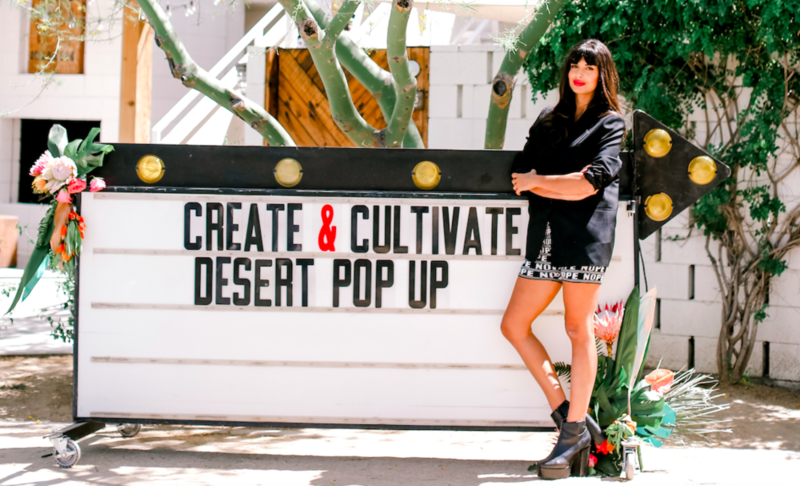 Saturday’s Desert Pop-Up was all that and more, with jaw-dropping keynotes from Jameela Jamil, Rocky Barnes, and Karena Dawn and Katrina Scott. 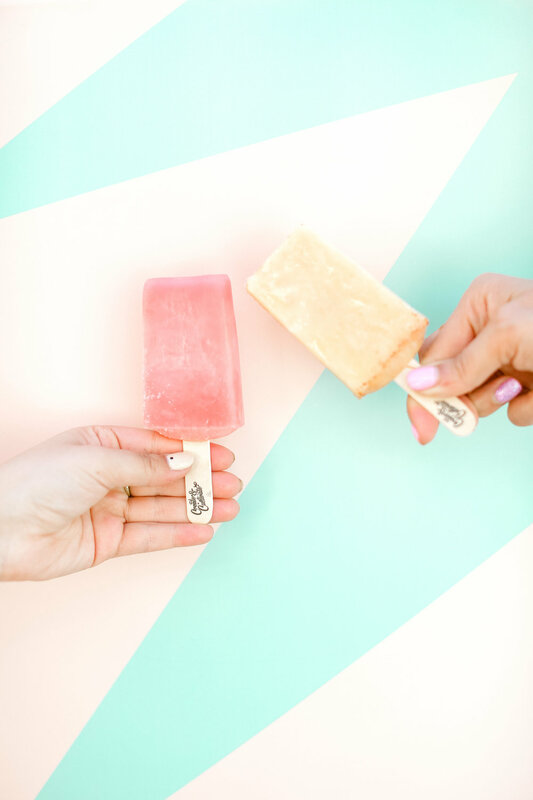 They shared the priceless advice they’ve gained over the years, and we couldn’t take notes fast enough! Don’t worry if you weren’t there—we’re bringing you all the key takeaways below. “From the very beginning, you’ll never find any Tone It Up workouts about ‘problem areas.’ We’ve always been very body positive. We have before and afters, but we’ve highlighted women who’s gained weight, who’ve gotten stronger, who’ve gone from being not confident to confident. 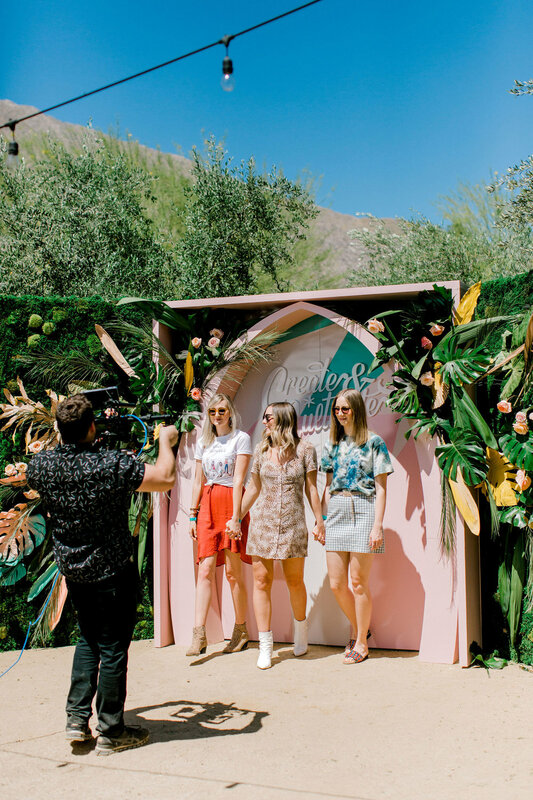 Shoutout to Kelley Anderson for creating these gorgeous fern walls for our video backdrop! 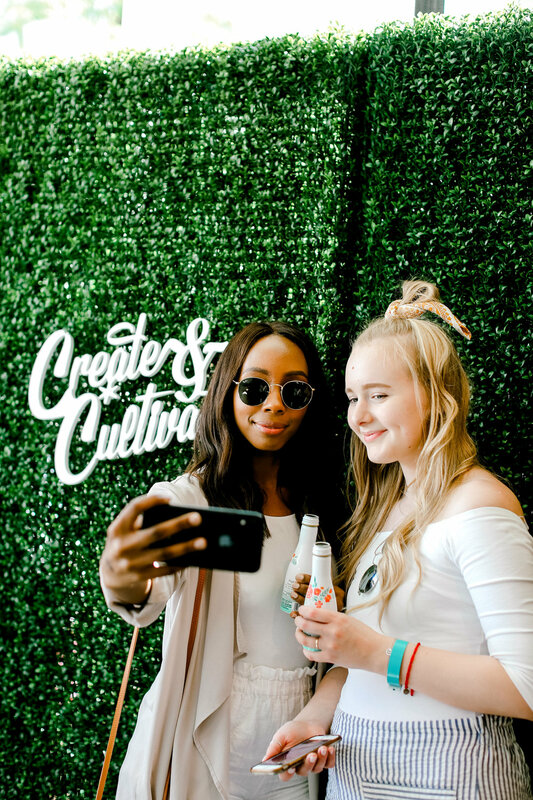 We loved seeing all of your creative OMBooth vids! Next up: Our New York conference! Didn’t get tickets in time? Hop on the waitlist. We can’t wait to see you there!